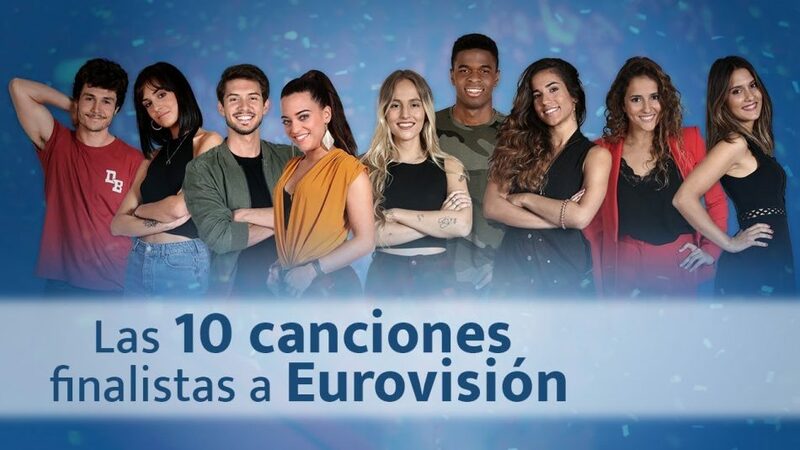 Welcome along to ESCBubble’s live coverage of Spain’s national selection for Eurovision 2019 – Gala Eurovisión. Tonight 10 songs will be performed from various contestants who took part in the popular talent show Operation Triunfo. The line up includes the both the winner of the competition, Famous, and the third place contestant, Natalia. Live: Malta X Factor Semi Final! Malta chooses X Factor finalists! Vote for your favorite!